Jan. 29, 2019, Manchester, UK. 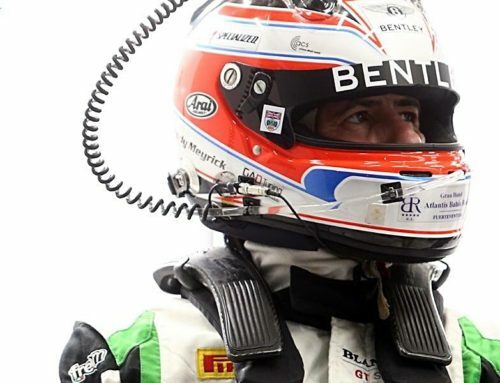 – Andy Meyrick returns to the Spanish-based Bullitt Racing team for the 2019 season. 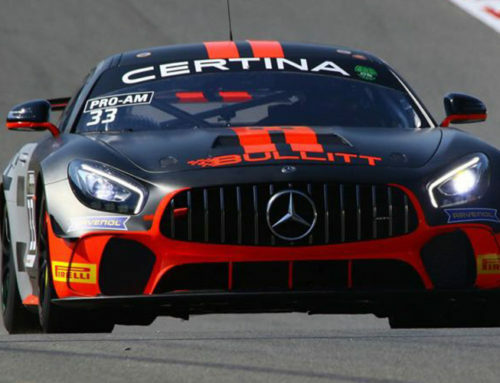 Last year, Meyrick and co-pilot Stephen Pattrick enjoyed success, including victory at the legendary Spa Francorchamps track with a class win in the fourth round of the European GT4 Championship. 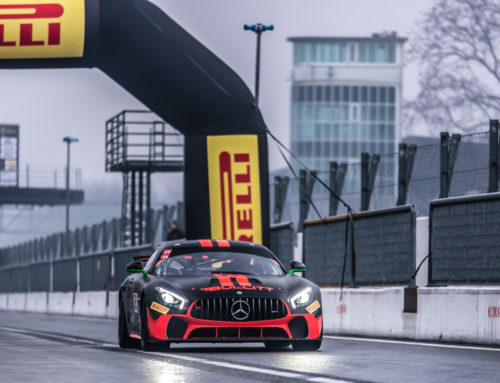 After the switch to a Mercedes-AMG GT4 proved a good decision for 2018, the team return in 2019 with their #33 Mercedes-AMG GT4, racing in the European GT4 Championship. Both Meyrick and team owner and co-driver Pattrick will be competing in the Pro-AM class. 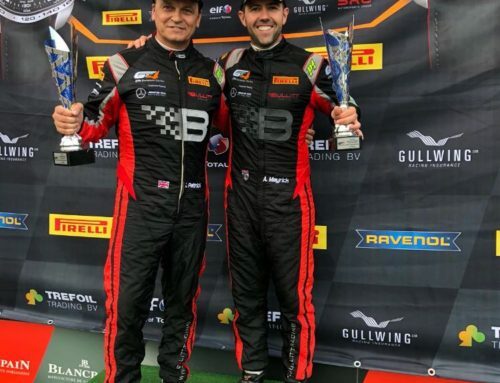 In 2017, Bullitt Racing enjoyed multiple podiums with both Meyrick and Pattrick behind the wheel and in 2018 they reached the top of the podium. The team are determined to prove their capabilities in 2019 and aim for the Championship.